Membership at Riverside gives you the opportunity to play on incredible course conditions & receive endless experiences at your home-away-from-home.  Riverside Country Club is ranked #90 on the ScoreGolf Top 100 Courses in Canada in 2018, the only Saskatchewan course to appear on the ranking. Members are invited to bring Guests out to the Club. Our Golf Professionals are here to ensure your experience on and off the course is exceptional. The Club has the pleasure of hosting annual tournaments such as the Riverside Vipond Golf Classic in June, Riverside Ladies' Classic in July & the Saskatchewan Amateur Team Championship in August. Weddings, Meetings, Anniversary Dinners, or any type of event you would like to host at the Club, inquire with our Service Team who will provide exceptional opportunities for you as a Member or Guest. © 2019 Riverside Country Club. All Rights Reserved.